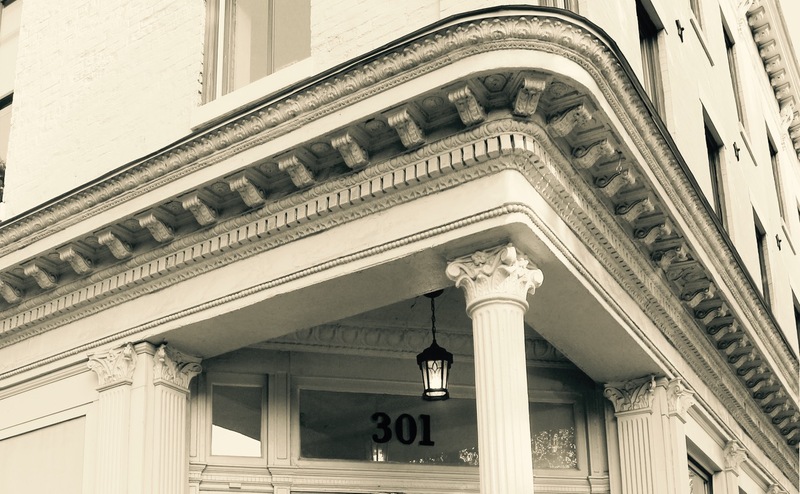 The Overbeck History Press’s inaugural publication is 301 East Capitol: Tales From the Heart of the Hill, in which Mary describes the Capitol Hill of her 1920s childhood and her family members, who had inhabited the neighborhood for four generations before her. Born Mary Zurhorst in 1919, Gray grew up above her family’s inherited funeral home at 301 East Capitol Street, two blocks from the U.S. Capitol, and went on to write speeches for the Kennedy-Johnson White House and countless free-lance articles for The Washington Post, The New York Times and other publications. Her book abounds with unforgettable scenes – being tugged away from Sherrill’s Bakery on Pennsylvania Avenue by her family’s maid, who would not have been allowed to eat there, frightening a nun at St. Cecilia’s Academy with stories about the family business, being taken to meet Charles Lindbergh, just back from his solo flight to Paris. Gray composed this remarkable book on her manual typewriter, urged on by Overbeck volunteers, who also helped with research, editing and getting the book into print. 301 East Capitol is available for purchase at Amazon.com and a few signed copies are available here at the Project. If you’re interested in purchasing one, please contact us.